This adorable quilt is not hard to make and works great as a baby gift. Simply print and cut out the template provided and get going! This is a great project for using up scraps! 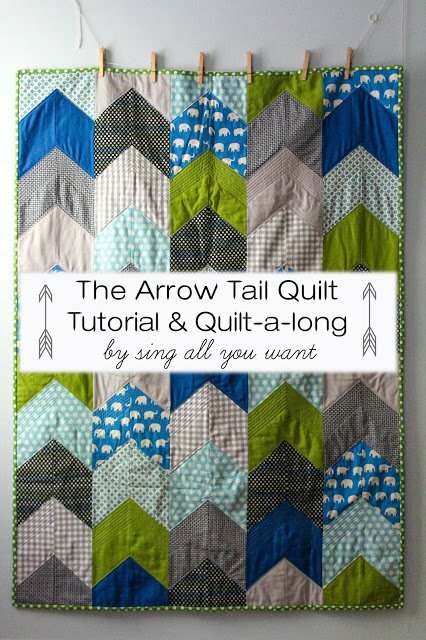 This Quilt-A-Long includes cutting and piecing tutorials filled with great images.